For an organization, the first impression should have ever lasting impression. 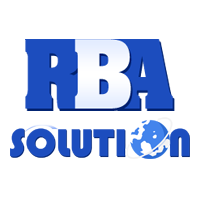 RBA Solution brings ultimate Graphic Designing Services that are being offered to various clients from worldwide. Whether you need a professional company logos, flyers, brochures, etc., you can easily outsource your graphic design requisites to us. Our experts work dedicatedly and use their creative skills to provide an extraordinary look to your products or services. As a leading Graphic Designing Company from Raipur Chhattisgarh, we have become expertise in creating corporate identity, logo design, website, brochure, and much more. At RBA Solution, our talented team of animators, illustrators and programmers can easily assist you with all your designs, animations graphics and imaging requirements. Our unmatched solutions and ultimate visual effects have made us one of the trustworthy Web Development Company, based in New Raipur Chhattisgarh. In addition to this, our expert graphic designers are well versed with advanced technology and latest market trend, which helps to provide creative designing for a large range of graphic design requirements. Our creative skills, graphic design capabilities, in-depth knowledge and unparalleled resources have attracted millions of clients. 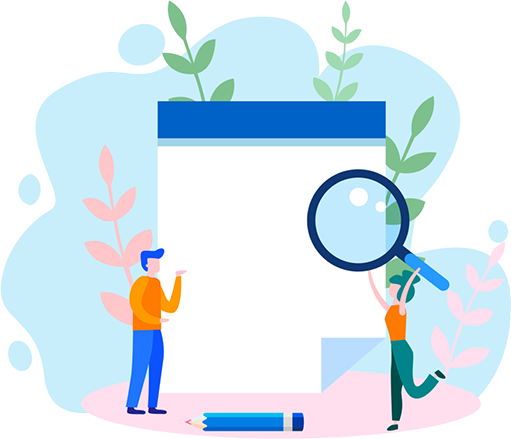 Doesn't matter whether it is a medium of graphic design professionals, our services include large array of designing work that for sure match all types of business and web requisites. If you want keen brand logo or a corporate identity for your company, just outsource your graphic design requisites to RBA Solution and we will create your company stand out.